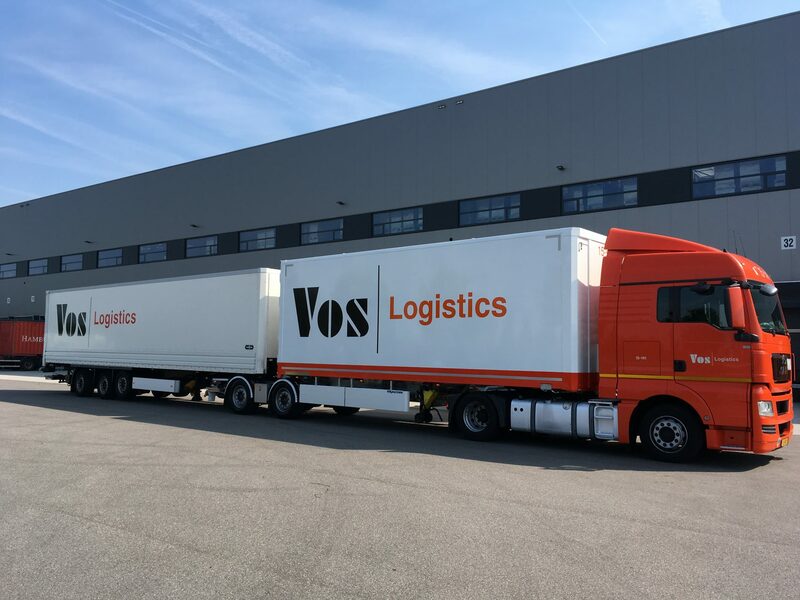 Vos Logistics is a specialist in a wide range of transport and customer-specific logistics services. As a significant player on the European market Vos Logistics wanted to deepen its sustainability performance and reporting. Steward Redqueen assisted the company. The company published its first sustainability report in 2009, setting out the company’s sustainability policy and ambitions for 2010-2015. The company has drawn up an action program with concrete goals. The most striking goal is a CO2 reduction per ton / kilometer of 20% by 2015. Steward Redqueen assisted the company in outlining the new strategy and communicating more effectively. In our sector sustainability and economics go hand in hand. Saving fuel for example is good for the environment and for our bottom line. Steward Redqueen has assisted us in designing our sustainability strategy and our report. Their experience helped us to make mileage. Our report has been well received in the market place; I expect a positive impact in the development of new business because of our clear commitment to sustainability.